As most of you probably are not aware of, September is Fall Risk Awareness month. Every 14 seconds, an older adult is treated in an emergency room for a fall which is a staggering number. Falls are also one of the leading causes of death among older individuals. As you know, falls are very costly both in terms of lifestyle changes and monetarily for insurance companies. In 2012, the total cost of fall injuries exceeded $36 billion dollars and may reach nearly $60 billion dollars by 2020. What is important to realize for both you and your loved ones is that many falls can be prevented. Many times falls occur secondary to a poor base of support and poor stability. Physical therapy for both improving balance and lower extremity support can help prevent falls. As podiatrists, we play a crucial role in preventing falls. We can conduct a fall risk assessment and determine your risk stratification for falling. Depending on the results, we can recommend physical therapy as well as different braces to help increase stability on your feet and try to prevent falls. If you or any of your friends, family, or parents have fallen or have issues with balance, we can help. 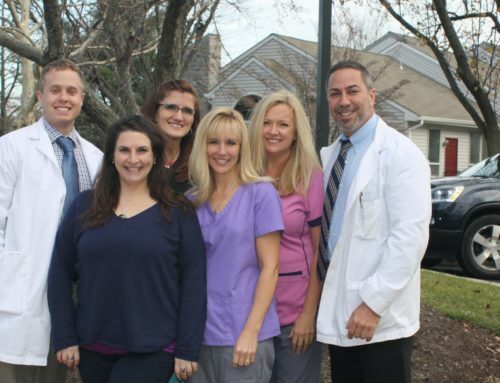 Contact your local board certified Doylestown, PA podiatrists for a consultation today!